So you’ve locked yourself out. Whether it be your car, home, or business, there’s never a good time to be stuck in such a predicament. 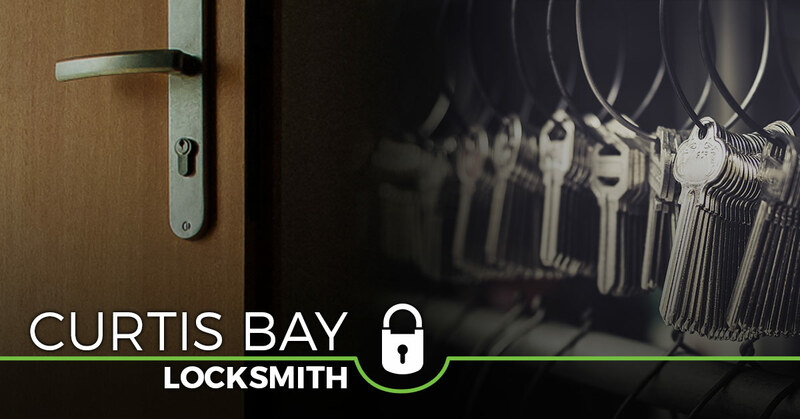 When you need a local locksmith, you deserve the absolute best. A locksmith should be experienced, friendly, and efficient. So what exactly sets Safeway Lock and Key apart from the rest? Let’s start with the fact that we will always go to great lengths to find a solution. When you call us, we make you our number one priority. Have you ever been locked out of your car? If so, then you know how frustrating it can be. At Safeway Lock and Key, our auto locksmith can do anything from making new keys to fixing your car door and programming transponders. Rest assured that we will treat you and your vehicle with the utmost respect. Our team only uses the safest and most innovative techniques, allowing us to come up with a solution in no time. Take a moment to think about your home’s security. Could it benefit from some added protection? Safeway Lock and Key offers a number of residential locksmith services, including keyless entry systems, peephole installation, and lost key replacement. 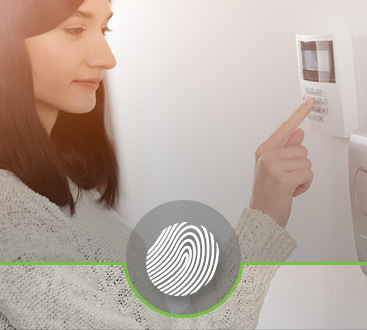 Now is the perfect time to invest in our home security systems as well. Let us provide you with the peace of mind that your entire family deserves. Would you say that your office space is safe and secure? 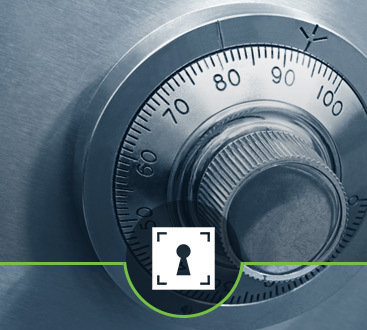 Our commercial locksmith is committed to helping you find the right solution. We are proud to provide access control systems, new lock installations, intercom/doorbell systems, and much more. Don’t let another day go by with the bare minimum of office security measures. Call Safeway Lock and Key and protect what matters most. For your convenience, we also offer 24-hour emergency locksmith services. Contact us now.